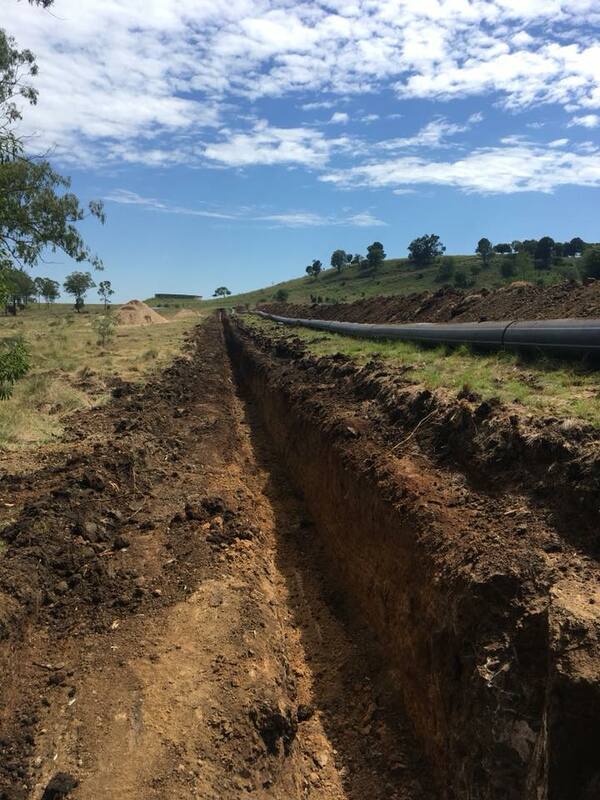 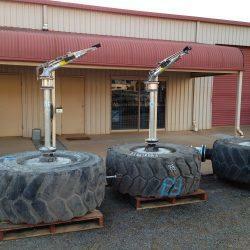 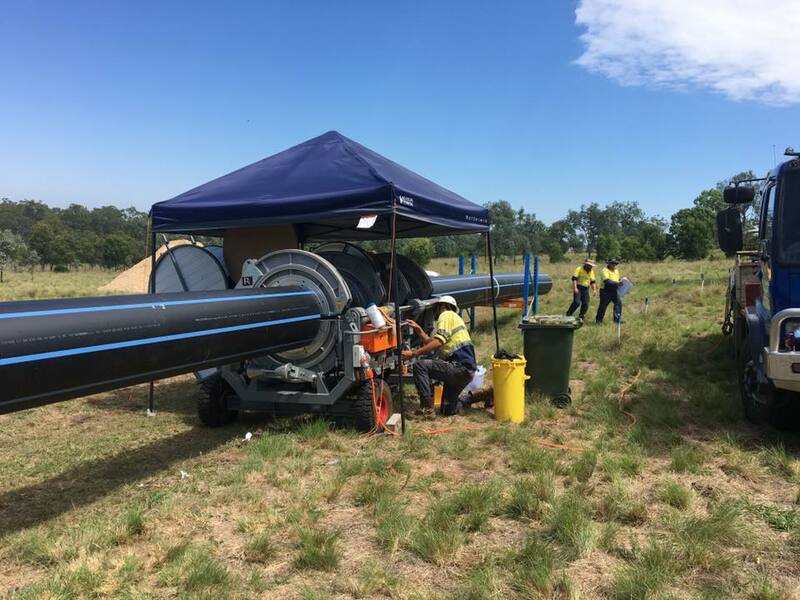 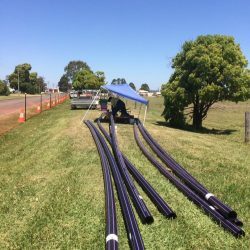 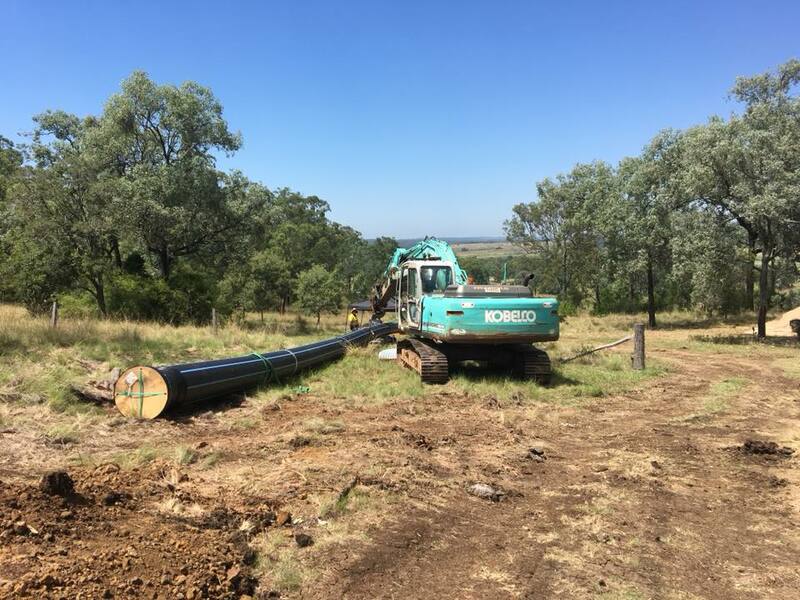 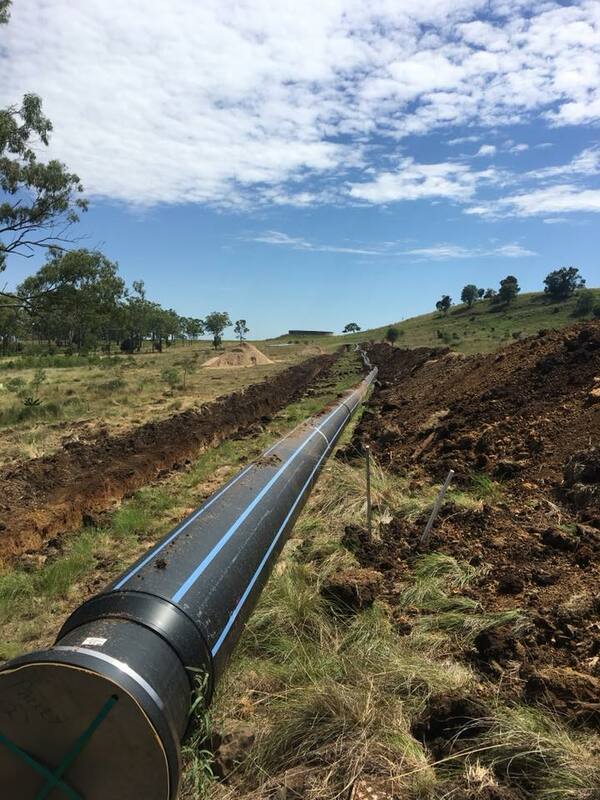 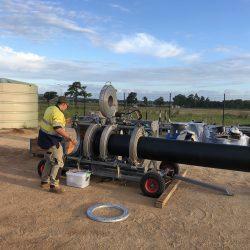 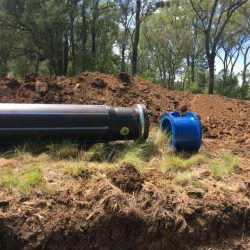 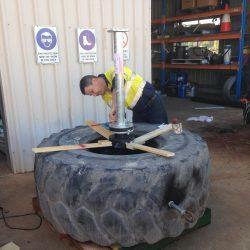 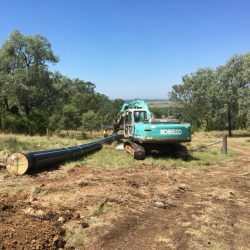 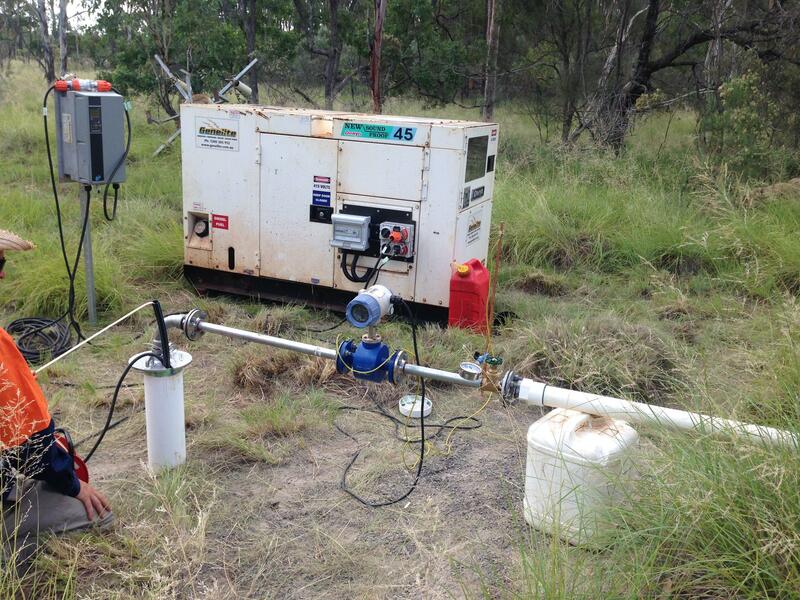 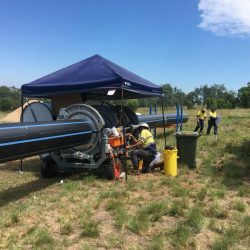 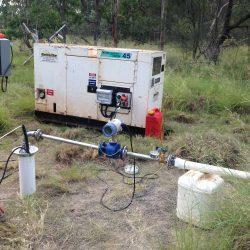 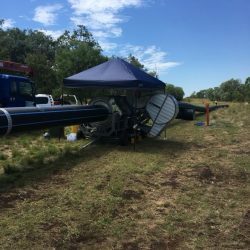 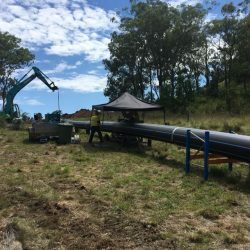 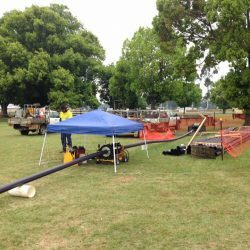 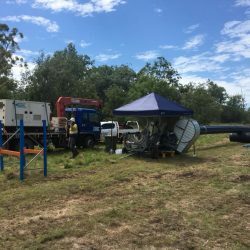 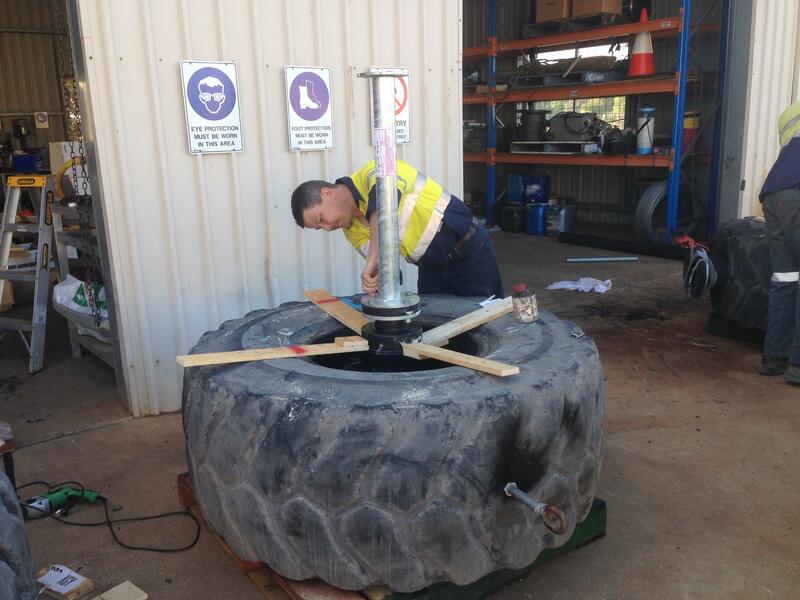 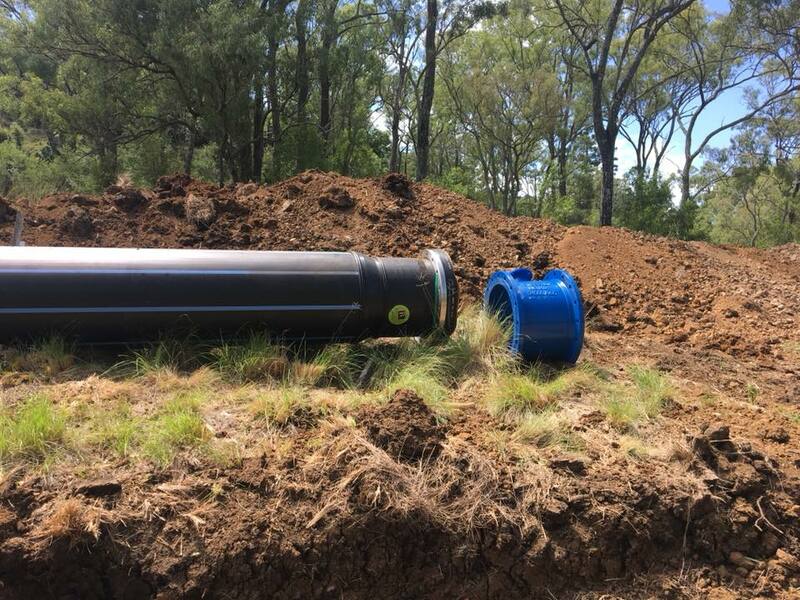 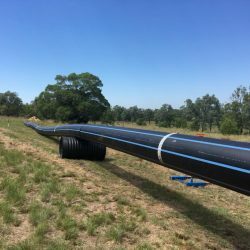 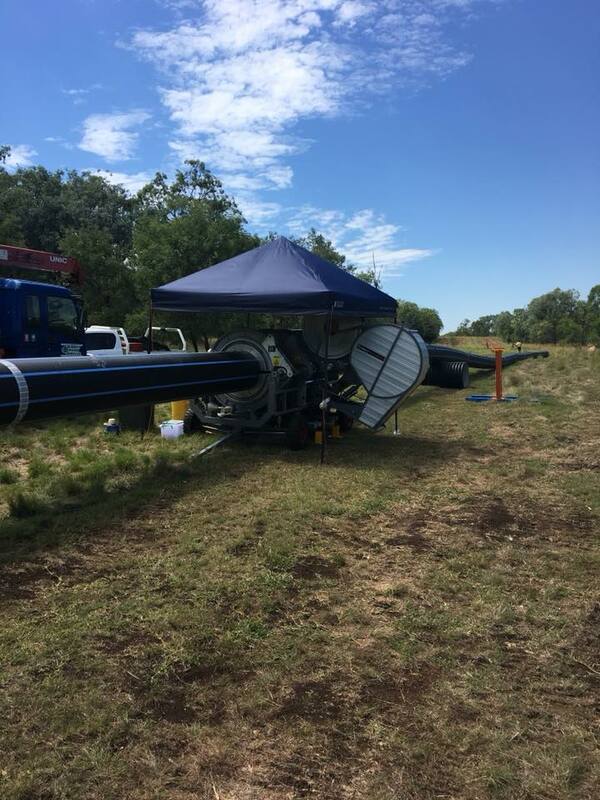 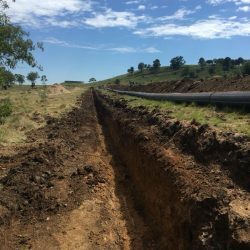 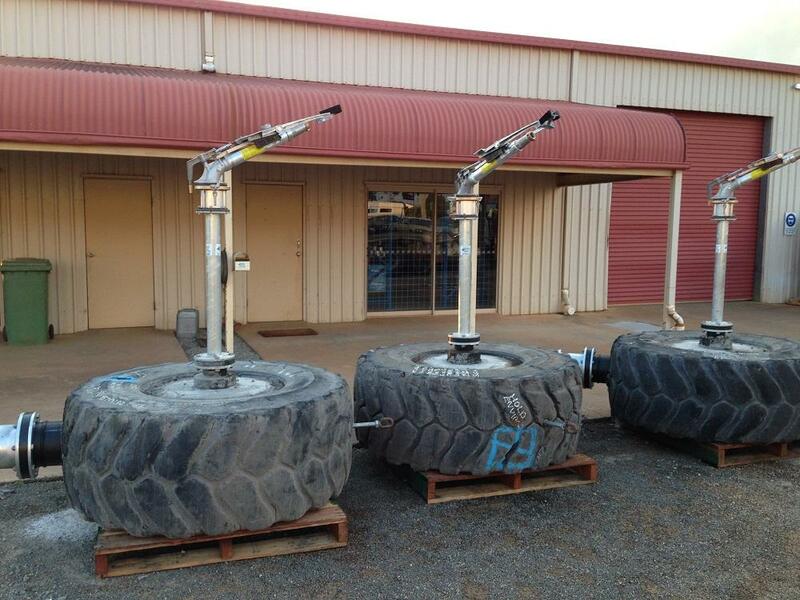 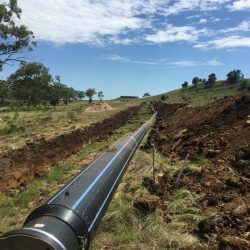 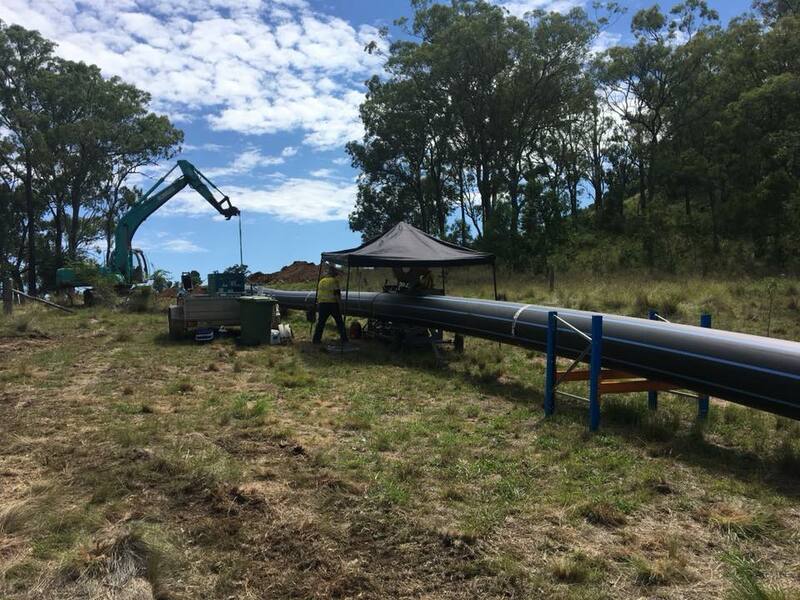 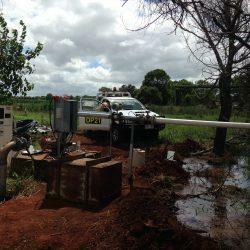 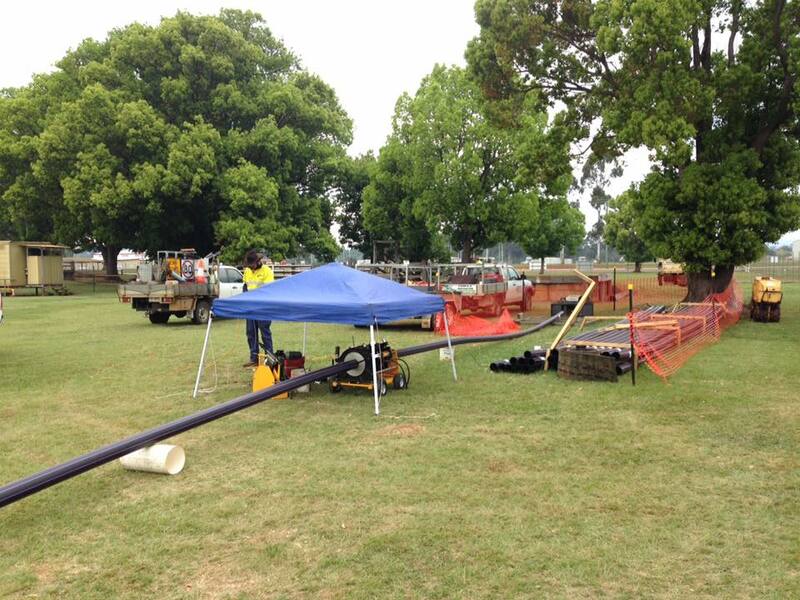 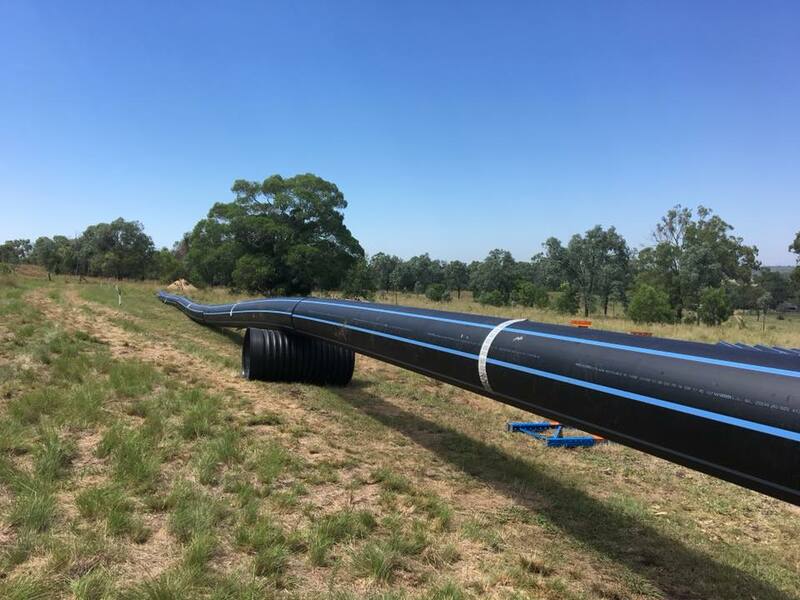 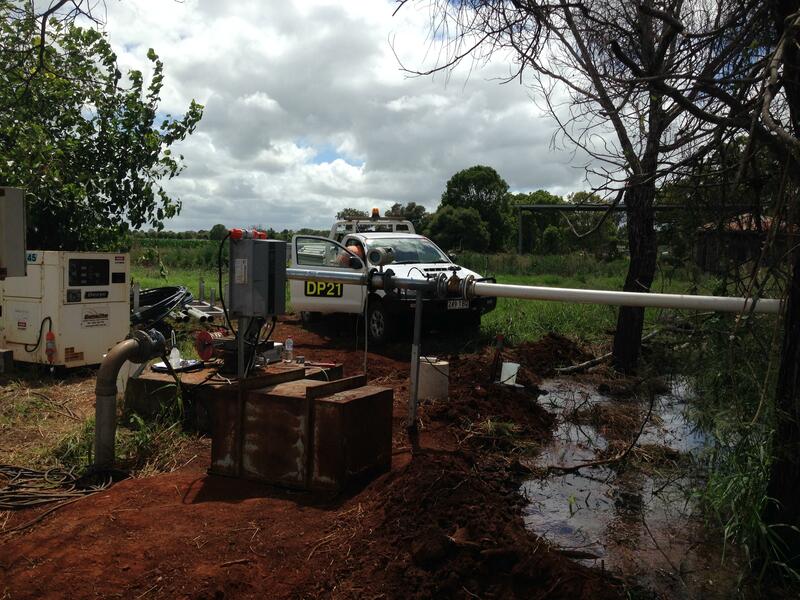 Burnett Water Services prides itself on its ability to provide quality services to the Mining and Civil industries, including Local Government and other Government Departments. 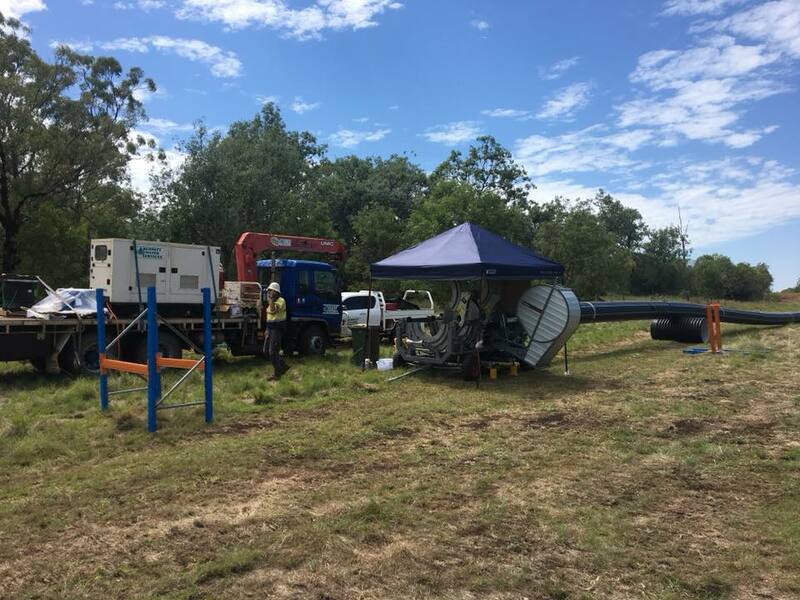 We aim to establish a positive, long-term working partnership with large organisations in the mining and government sectors, regardless of whether it’s a large-scale project or a small one. 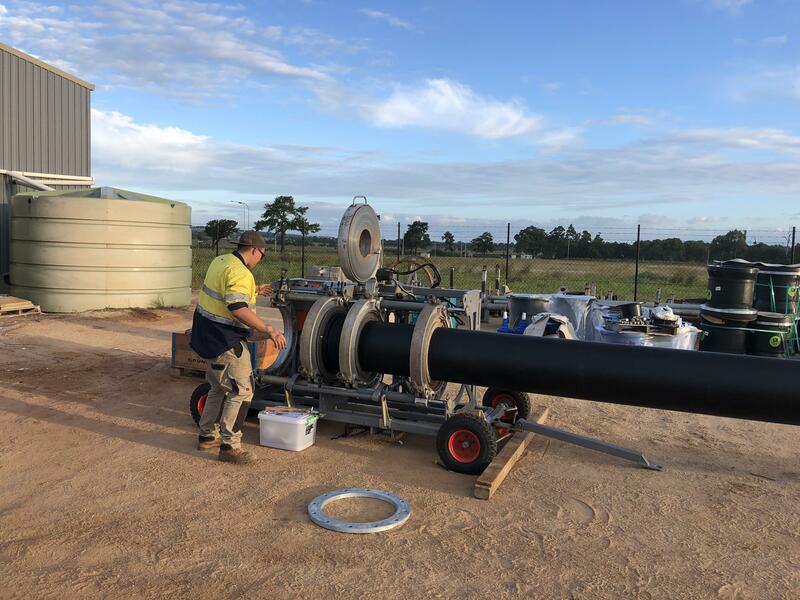 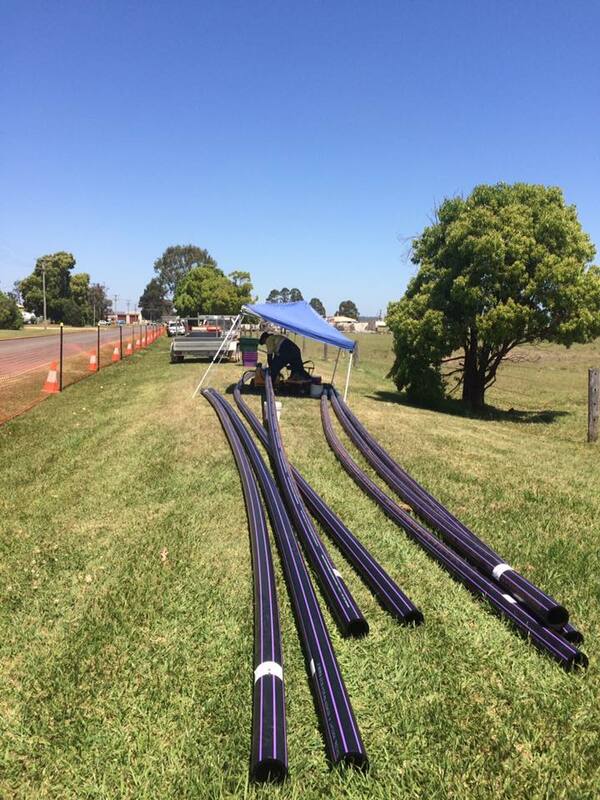 Regardless of the solution you’re looking for, whether it concerns water transfer, dust suppression, dewatering, pump station, or, even water treatment plant or poly welding, Burnett Water Solutions can provide you with the right design and products to suit your budget and needs.